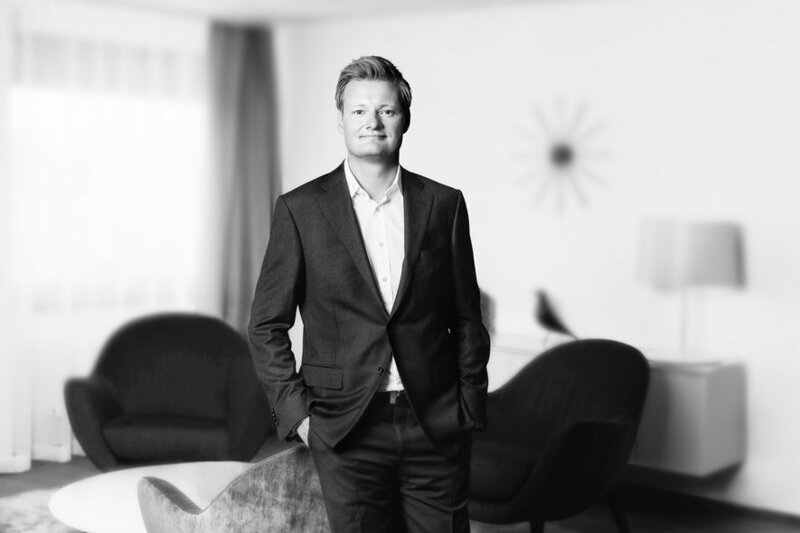 Olav joined Norvestor as Partner and COO in 2018. He came from Nordea Wealth Management, a provider of asset management, private banking and life and pension, where he was Head of Strategy and Business Development, with a company-wide responsibility for strategy, M&A, finance, planning and control, human resources and communications. Olav started his career at McKinsey & Company in 2001, and progressed to Associate Principal, in which capacity he was an advisor to financial institutions across Europe.